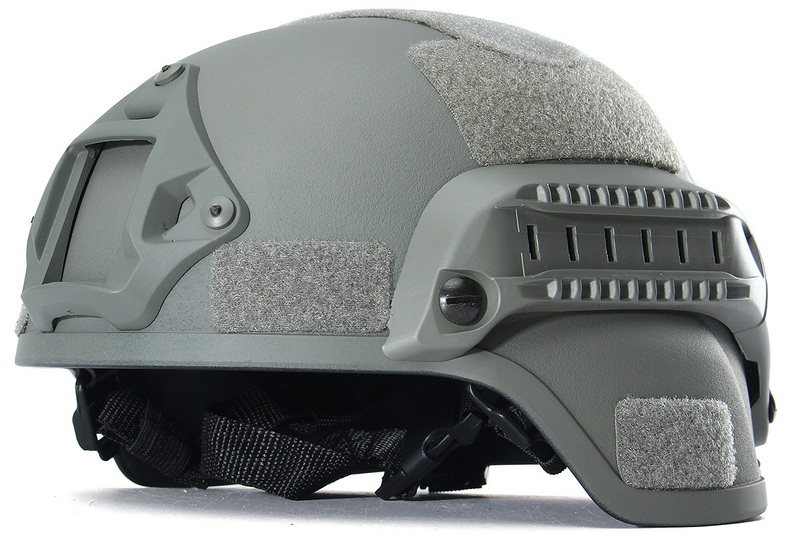 MICH helmet（Moduler Integrated Communications Helmet）is developed on the basis of PASGT with a less depth than PASGT helmet. 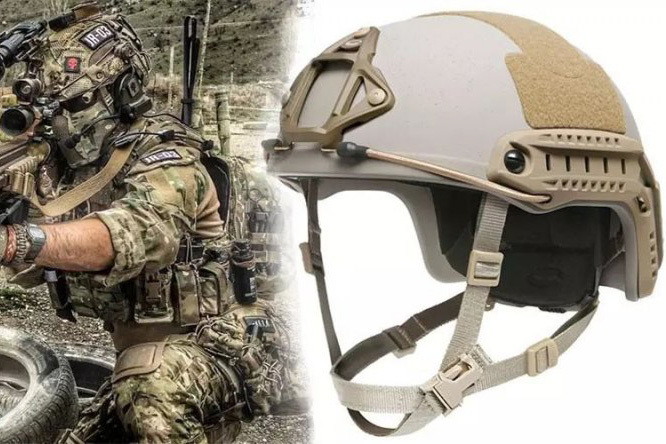 It is made by removing eaves, jaw straps, sweat bands and rope suspensions of the PASGT, while adding a four-point fixing system and an independent memory sponge suspension system, which make the MICH helmet more comfortable, and more defensive. This helmet is usually made of advanced Kevlar and can be used to defend pistol bullets. In addition, there is always rails on helmets, which are equipped to carry night-vision goggles and flashlight, etc. 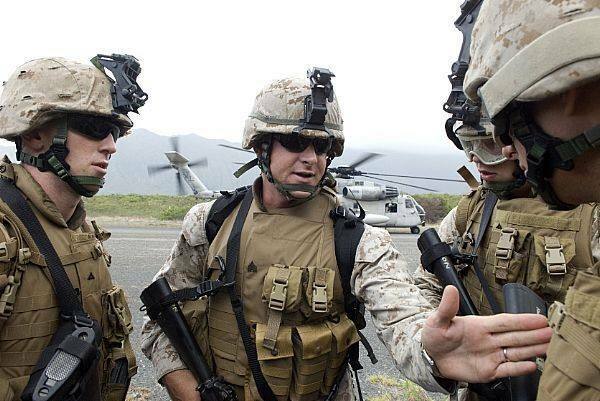 Different from PASGT helmets, this helmet has a ear cut, making it possible to cooperate with communication equipment.